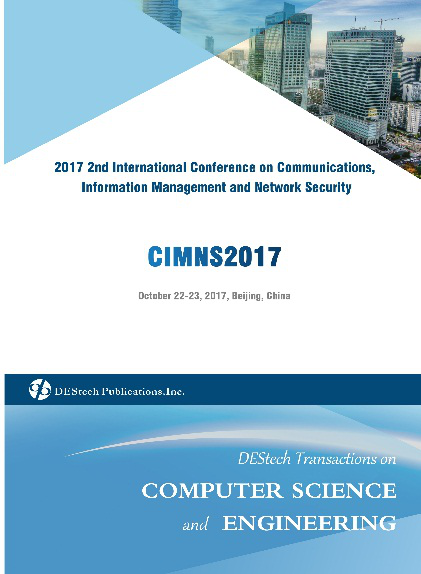 The second CIMNS was held on October 22-23, 2017 in Beijing, China. The proceedings of CIMNS2017 have been successfully indexed by CPCI-S (ISTP). 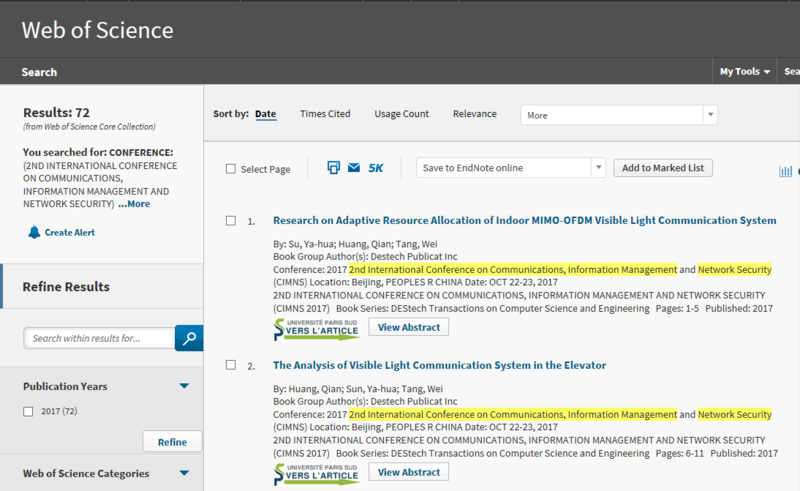 CIMNS2017 proceedings have been successfully indexed by CPCI-S (ISTP indexing)!